Volkswagen founded as a small company in 1937, but today its a largest car making company in Europe. Volkswagen's journey in India actually started in 2001 with launch of its Skoda brand, Brand Volkswagen and brand Audi launched in India at 2007. Volkswagen India headquarters in Pune. 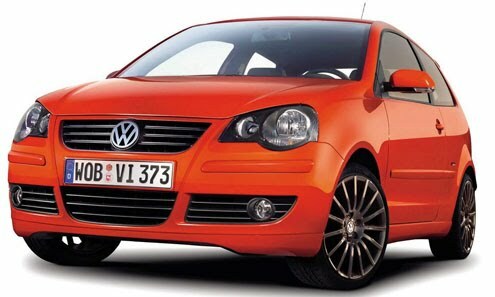 Polo seems to be a normal budget car like Indica but its safety and design features makes it a better car. New Polo built tough with a high-strength Steel body(no plastic toy..) and dual airbags along with an anti-lock braking system makes it the Safest Car. Stylish, elegant and understated, the new Polo is designed to stand the test of time. Beautifully crafted inside and out.Inch by inch details make New Polo a classic Volkswagen, it is a testament to Volkswagen’s lasting quality standards.You surely note the level of comfort,that makes it a must have personal car. New Polo available on these variants: Trend line, Comfort line & High line. 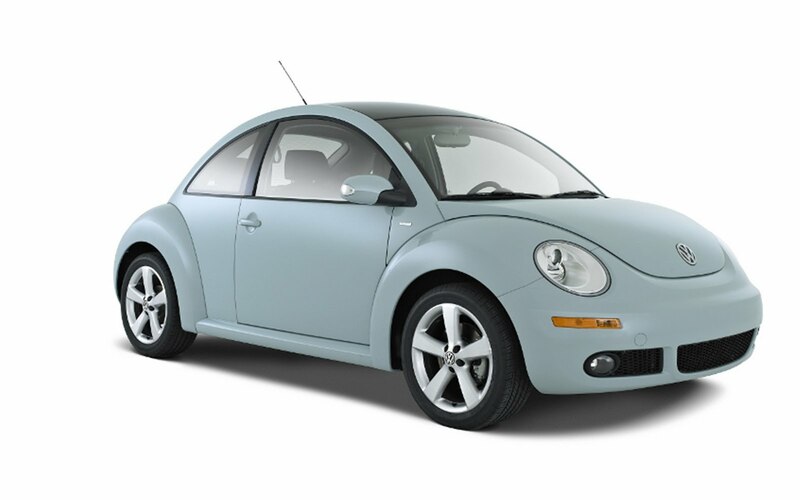 New Beetle is a typical Volkswagen classic. Safety assures with ESP, ABS. talking of airbags it contains four airbags ,Galvanized body gives protection against rust. In New Beetle, you enjoy the comfort and convenience, Right from the 116PS (85 KW) engine version, it includes electrically adjustable and heated door mirrors, power steering, color-keyed door mirror housings, door handles and bumpers and, the legendary flower vase. 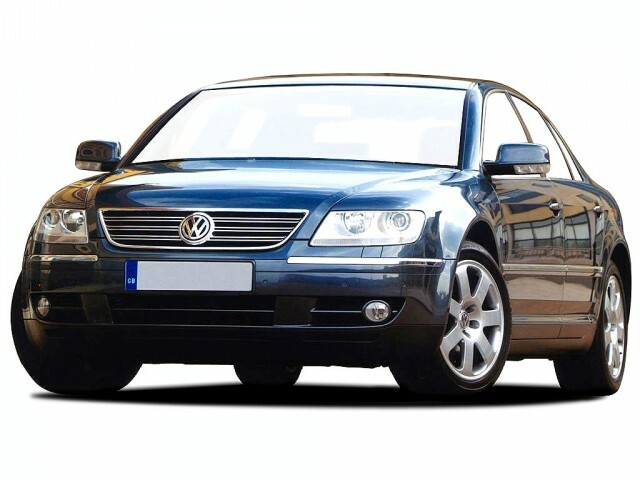 Again its a safest,classy,elegant Volkswagen product. Taureg a luxurious car.I don't want to say it again and again its a Big piece of German engineering marvel by Volkswagen . Both were feel good luxury cars and loaded with unique features of their own. Most Importantly Volkswagen's features. The complete version of Jetta not available in India. The marvel of German engineering, The sales guys at Volkswagen Madurai were a bunch of unimpressive folks. They constantly insisted us on test driving a petrol version as the diesel version didn't had a TD car. Also they wanted us to believe that Volkswagen has service stations every small towns in India. The sales guys didn't even had a basic idea of English, let alone fluency. Surely the experience at Volkswagen Madurai was pathetic. But I think Volkswagen needs to rethink about the Volkswagen Madurai dealership. Being a global leader, they cannot let this happen in Madurai. 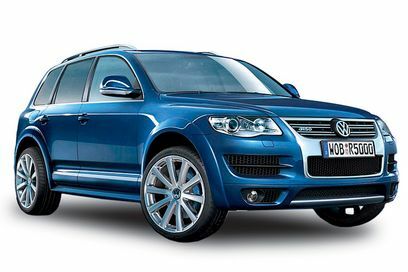 Where to Buy Volkswagen in Madurai? Volkswagen Polo logo features a 15 inch alloy wheels that signifies the attitude of car as robust, powerful and stylish car.